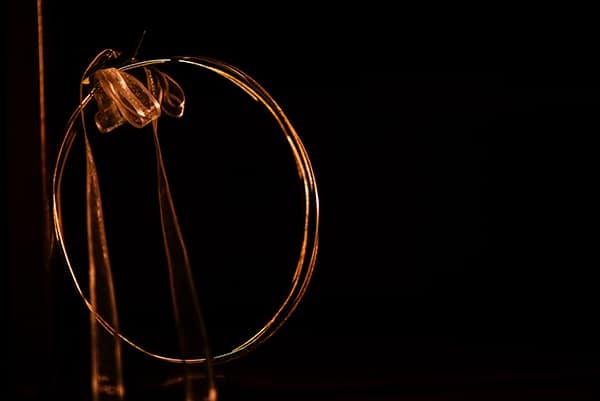 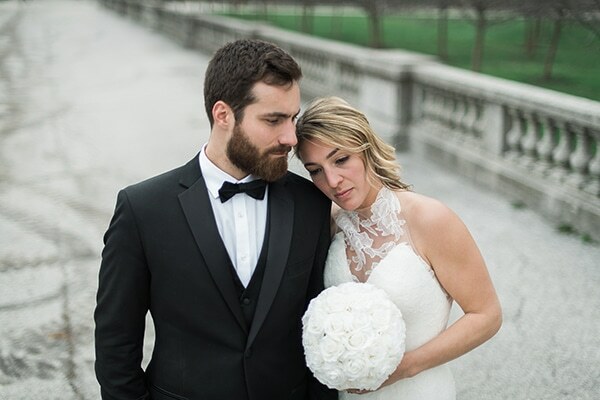 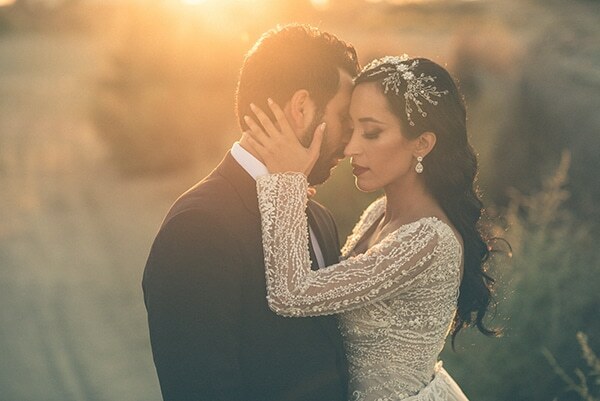 The wedding we are featuring today will mesmerize you with its elegance! 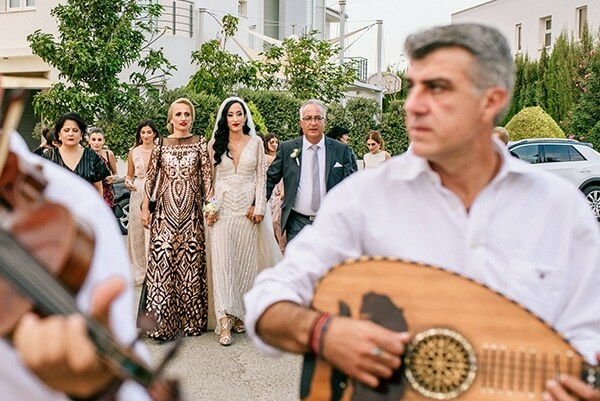 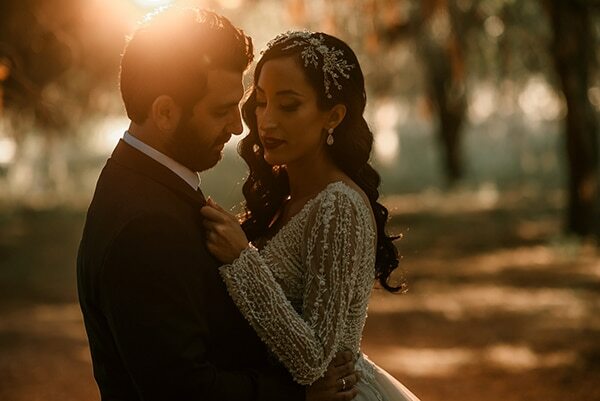 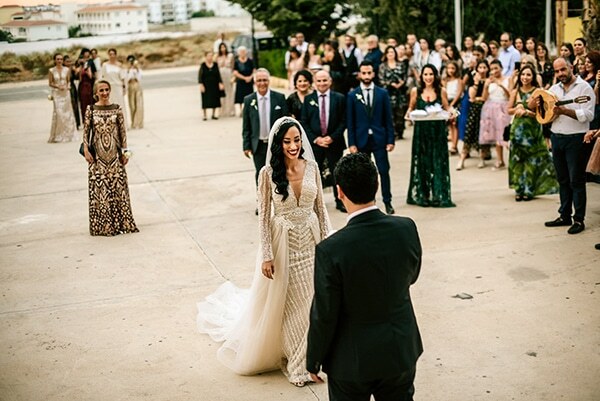 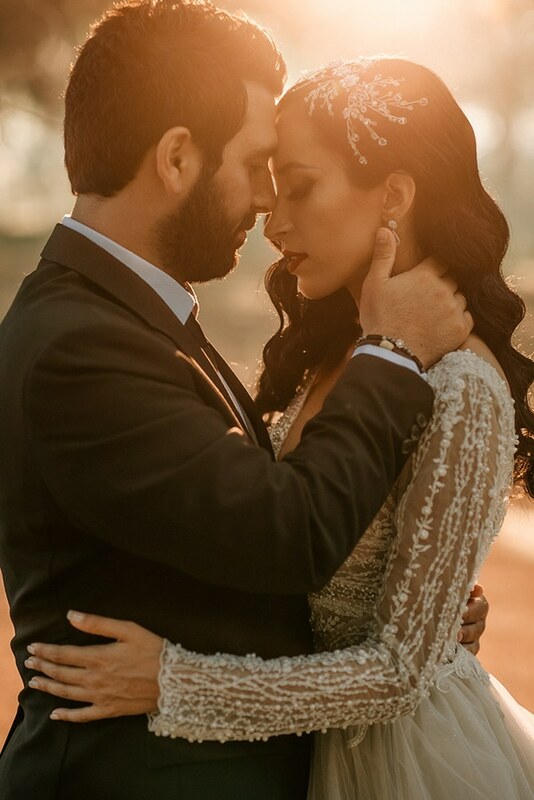 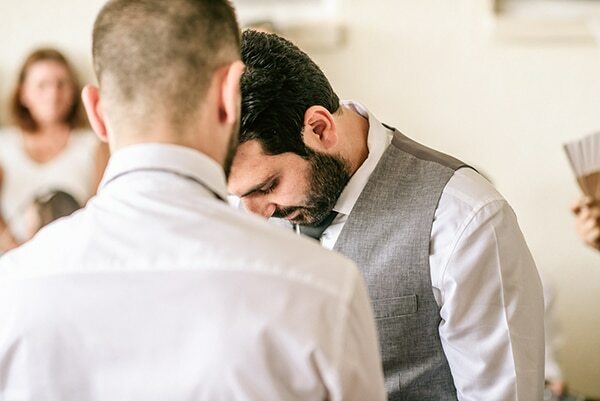 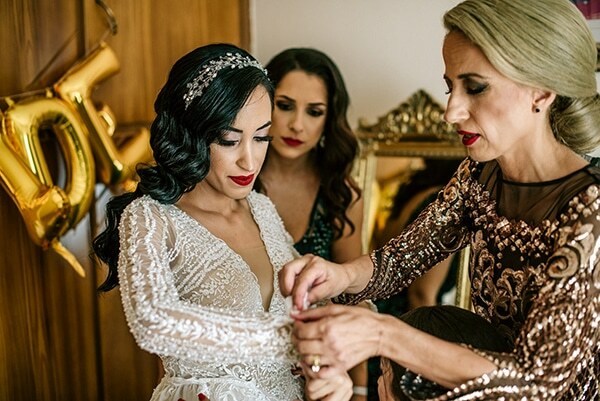 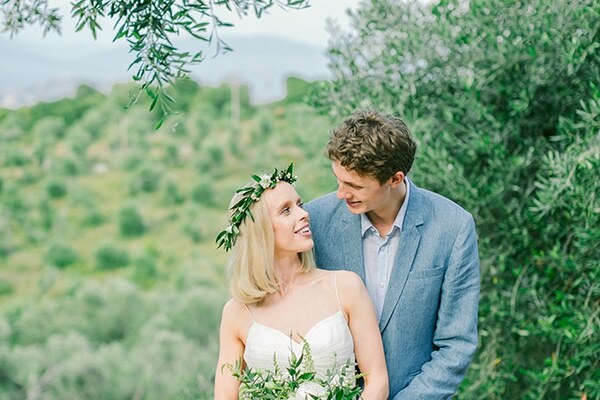 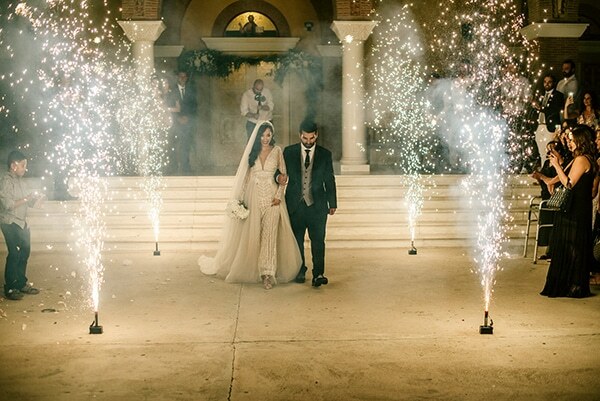 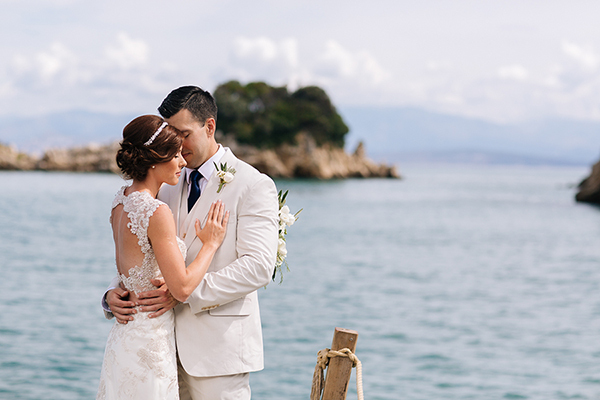 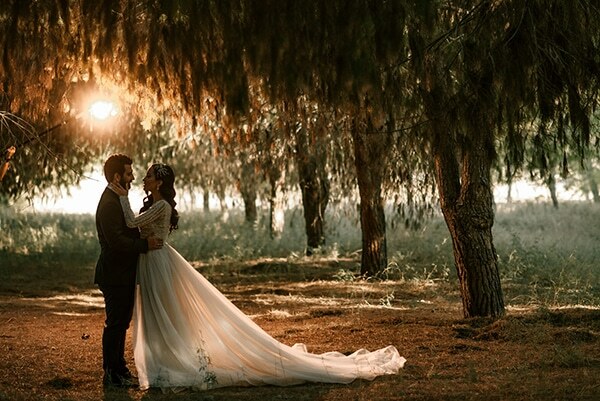 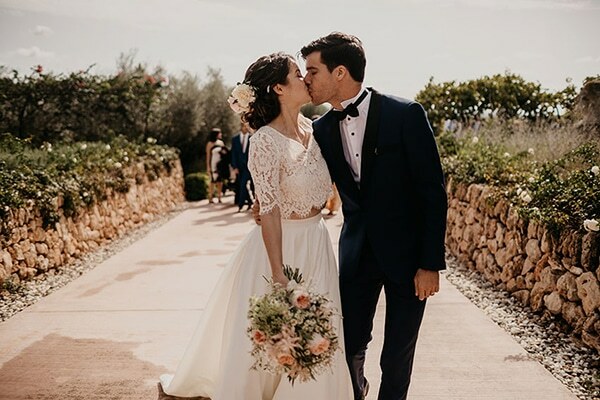 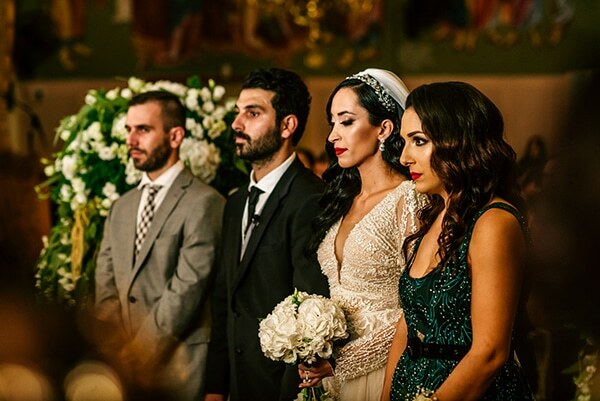 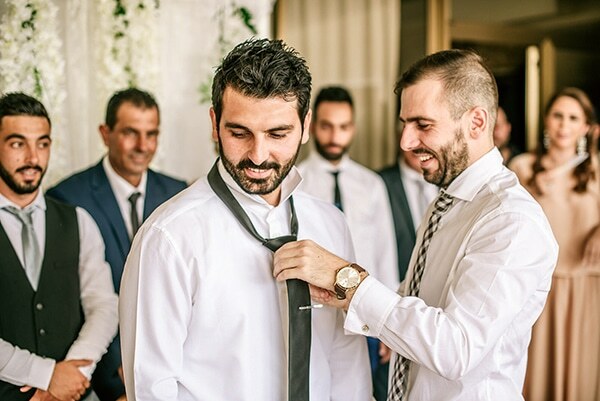 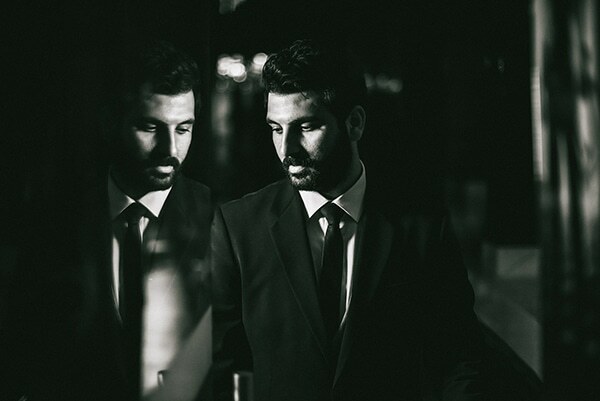 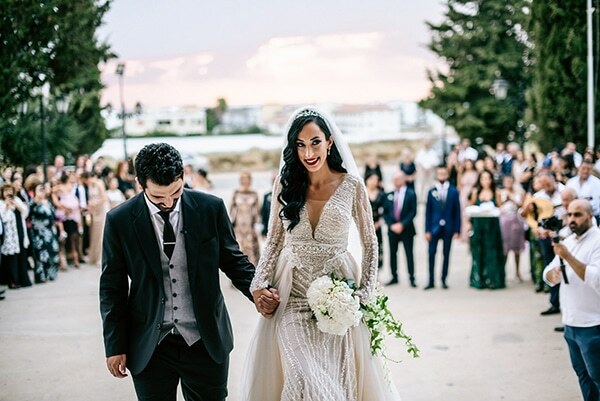 Evi and Spyros held their wedding in Paralimni, Cyprus, following a romantic and elegant style at the same time. 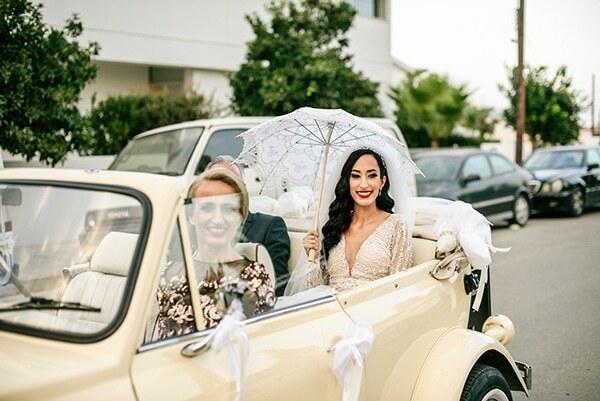 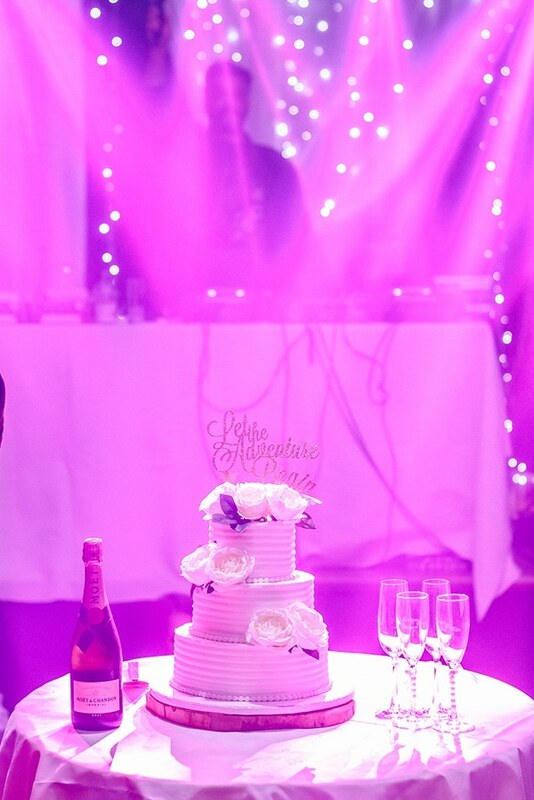 For their wedding decoration they chose mainly pastel colours combined with crystal details. 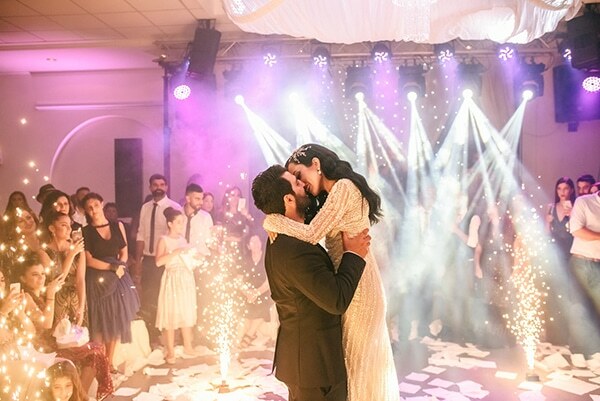 The reception area was absolutely romantic and dreamy decorated with fairylights! 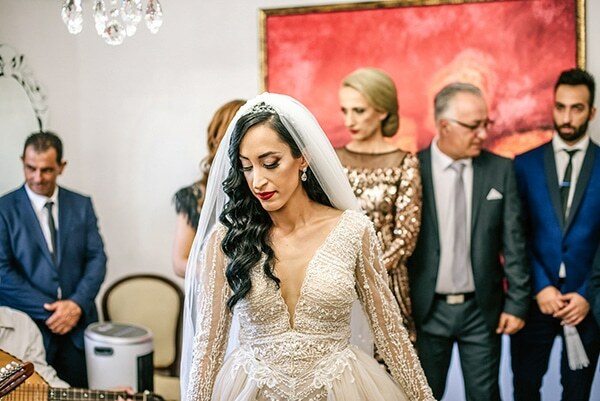 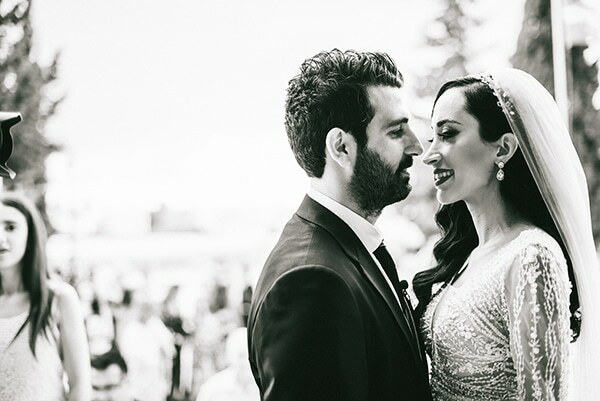 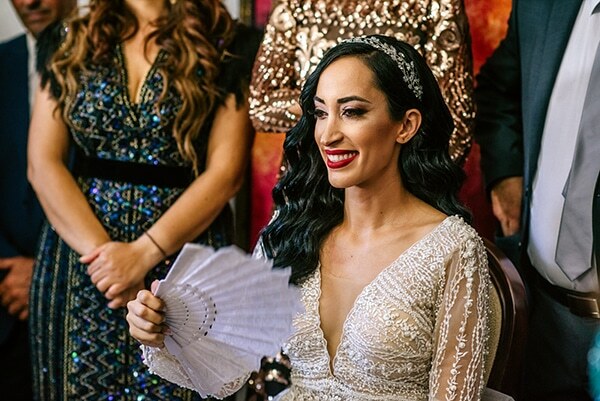 We also loved the stunning Adam Zohar bridal gown of the glamorous bride from Gala Montenapoleone and her beautiful and unique headpiece! 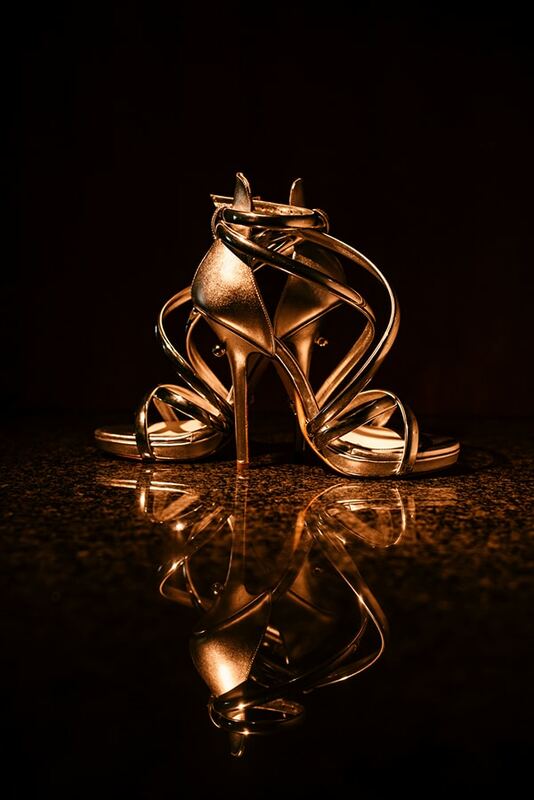 Prepare to get inspired!